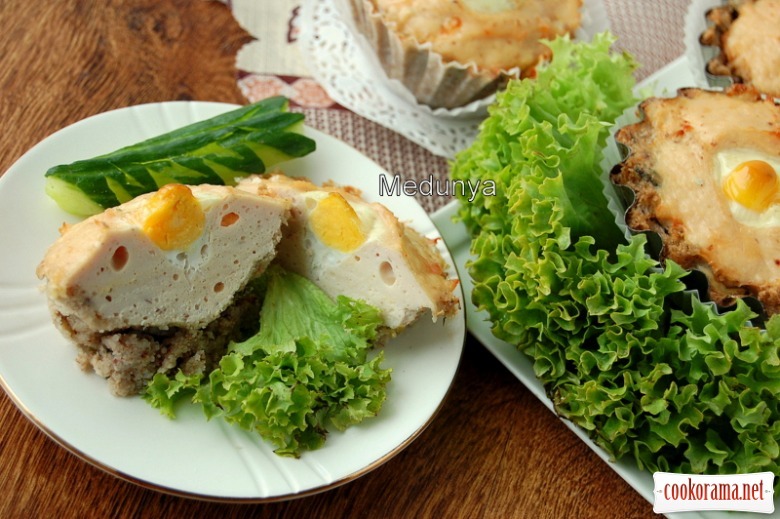 Nutritious and healthy portion Casserole. 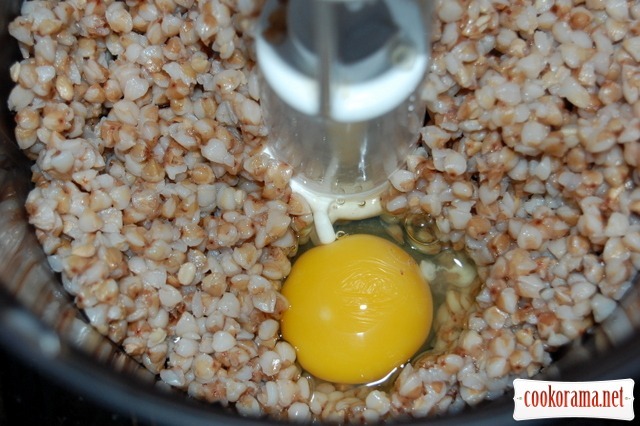 Grind boiled buckwheat with egg in a meat grinder or blender. 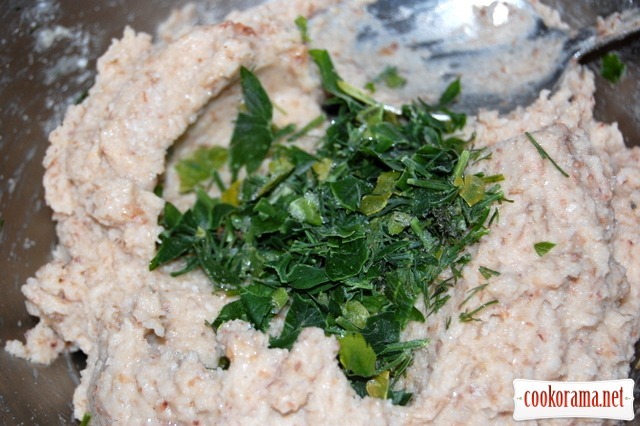 Add greens to grinded buckwheat. Add spices to taste. 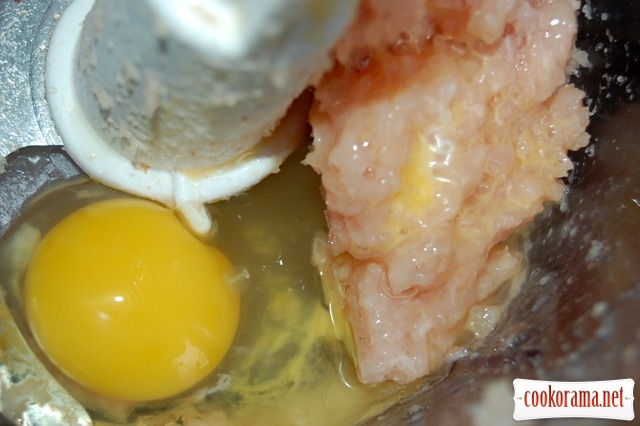 Grind breast with egg in blender. 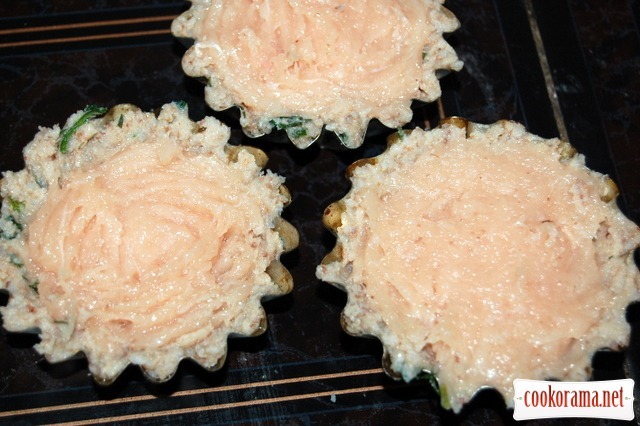 Add cream, grated cheese, spices. 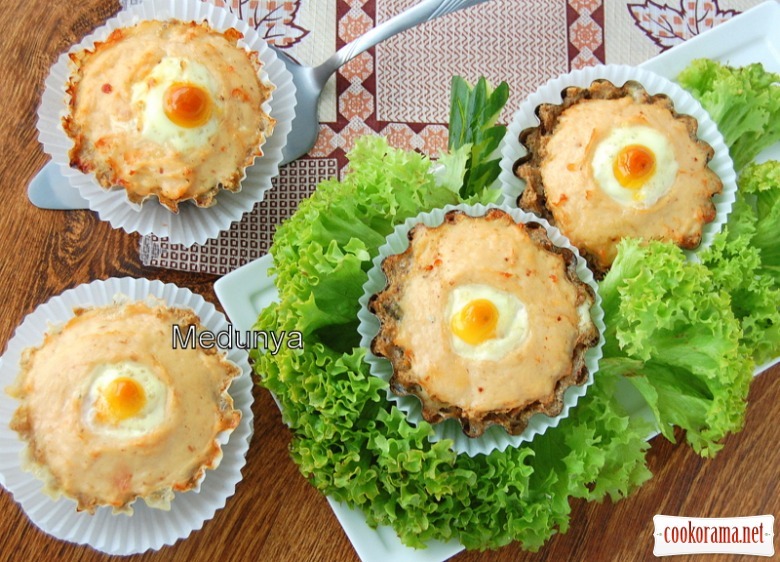 Grease molds with fat or cover with baking paper. Spread buckwheat mass on sides and bottom of the mold. Put a chicken mass in the middle. 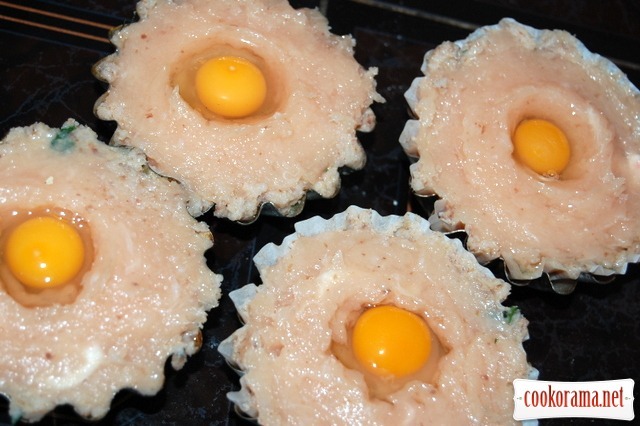 Make a hole in chicken mince and pour 1 quail egg. Bake for 20 min at 190℃. 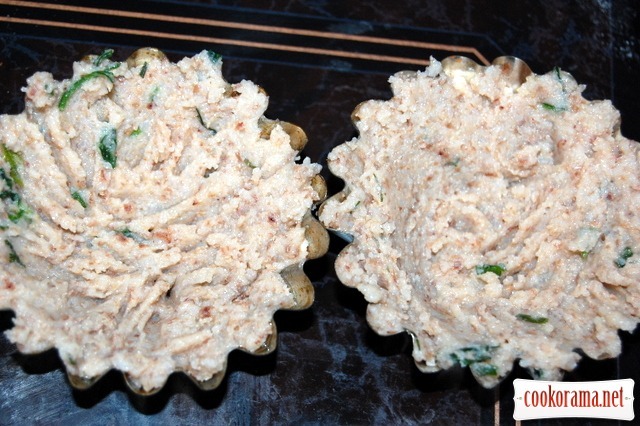 Top of recipe "Buckwheat-chicken casserole"
Яка цікава страва!!! Смачна і красива! Как всегда — красиво, полезно и просто! В избранное!